The term "corpsing" refers to what happens when someone on set gets a real bad case of the giggles, and they just can't stop laughing. Everyone just has to ride it out until it subsides. 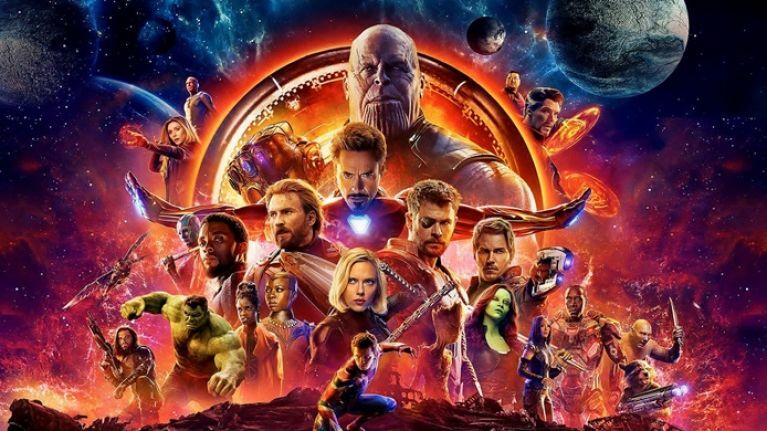 When it comes to Avengers: Endgame, the directors of the epic blockbuster got to work with so many famous people, and so many of them are very funny, and they're working with a very funny script, in a very heightened situation, so of course corpsing was going to happen. Joe and Anthony Russo have also directed Captain America: The Winter Soldier, Captain America: Civil War, and Avengers: Infinity War, so they've worked with pretty much all of the Avengers and Guardians Of The Galaxy at this point, and when they spoke to JOE recently, we had to ask which of the cast was most likely to corpse. "Oh man... Sometimes [Chris] Evans gets into some serious laughing fits. Sometimes, somebody else in the cast will do something, and he just can't get it out of his head. Every time he looks at that actor again, as we're trying to perform the scene, he'll just lose it, and we'll have to go back to square one. "But he's such a charming guy, and the fact that he's laughing and can't get through a take, it generally makes the rest of us laugh as well." "Dave Bautista. In Infinity War, when we worked with Bautista, he would never crack. That guy was like stone." Additionally, you can check out our chats with Thor (Chris Hemsworth), Black Widow (Scarlett Johannson), and Ant-Man (Paul Rudd) as they discuss all they can possibly discuss - without giving any spoilers! - on the new movie, right here.